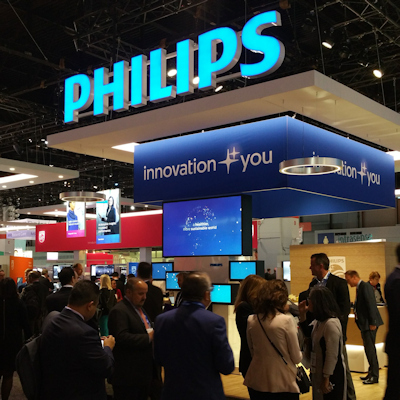 Philips Healthcare parent Royal Philips announced at RSNA 2018 that radiologists at the University of Utah Health are using Philips Illumeo with adaptive intelligence to interact with imaging data. Initial results include productivity benefits in turnaround time, same-day readings, and context-driven tool selection, Philips said. University of Utah Health provides care for residents of Utah and five surrounding states, with a referral area that encompasses more than 10% of the continental U.S., the firm said. Royal Philips has added a new preparation and recovery bay to its Ambient Experience portfolio in the U.S.